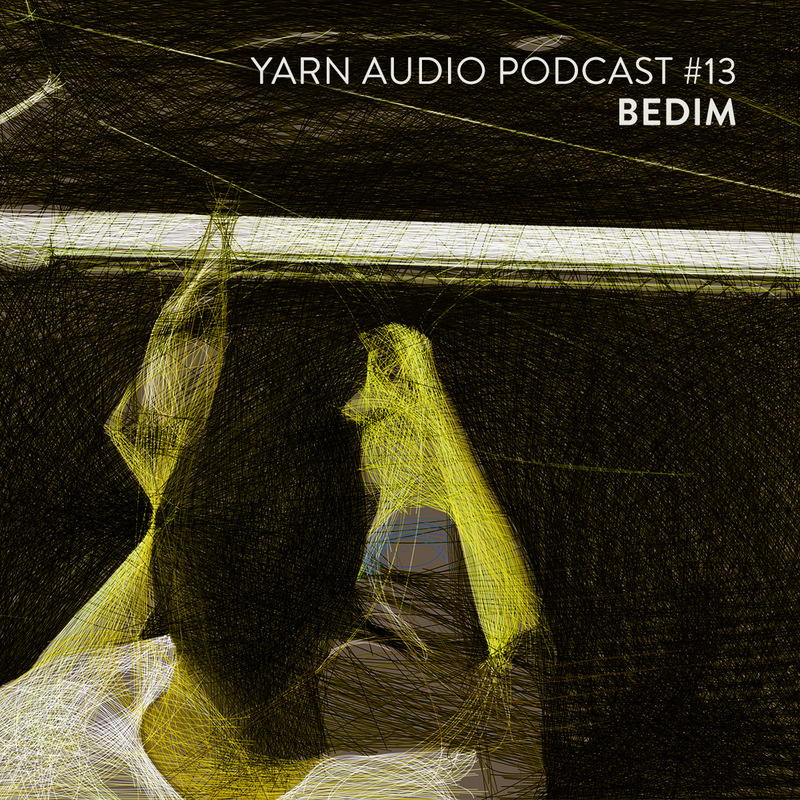 Bedim is a DJ from Vilnius, Lithuania and was a part of the Despotin Beat Club radio-show / movement. The thing radio taught me is that the most surprising music often is found on the B-side. The stuff that you usually skip in search for a banger or a track that would be DJ friendly, easy to mix. With this installment I try to explore Folk / Ambient / Classical music, which happens to be mostly Japanese, and create an interesting and quirky sonic piece that I would enjoy listening to.